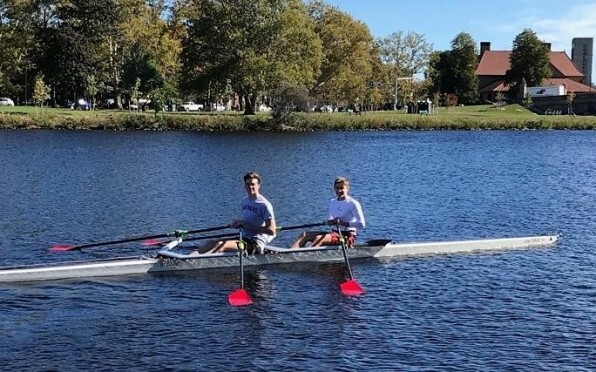 Bishops Rowing has sent its second ever squad to what is arguably the biggest rowing regatta in the world, the Head of the Charles Regatta in Boston. Bishops Rowing has sent its second ever squad to what is arguably the biggest rowing regatta in the world, the Head of the Charles Regatta in Boston. The race is a heads race of approximately 5km (3 miles) and we have entered four boats: a single scull, a double scull, a coxed 4 and an 8. The boys have been training flat out over the course of the past term and excitement levels were at a peak when they flew out last Friday. They will be competing in the youth section against elite schools in the US and many from the UK, Europe, Canada, Australia and many other parts of the world. The racing for our crews takes place on Sunday 21 October from 17:00 till 19:30. To watch the race, we are going to hold an informal function at the Heatlie Pavilion at Bishops. There will be a small couvert charge of R150 to cover technical costs, chicken rolls and some light snacks. For a small donation we will also be serving beer, wine and of course, Pimms. 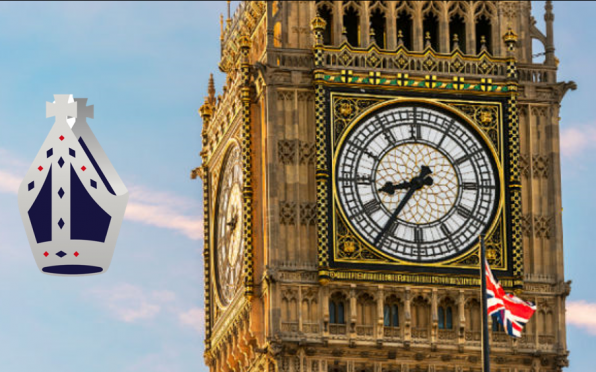 We would love you to join us for a fun evening and help cheer our boys on from afar as they take on this incredible opportunity and challenge. Please pass on the invitation to anyone you think may be interested. Friends, other rowers, parents, grandparents, siblings; all are welcome. Please RSVP to let us know how many to cater for and bring along cash for the drinks and eats. Page generated in 0.4558 seconds.